Come live the Savoyard experience! At the center of an environment filled with possibilities! 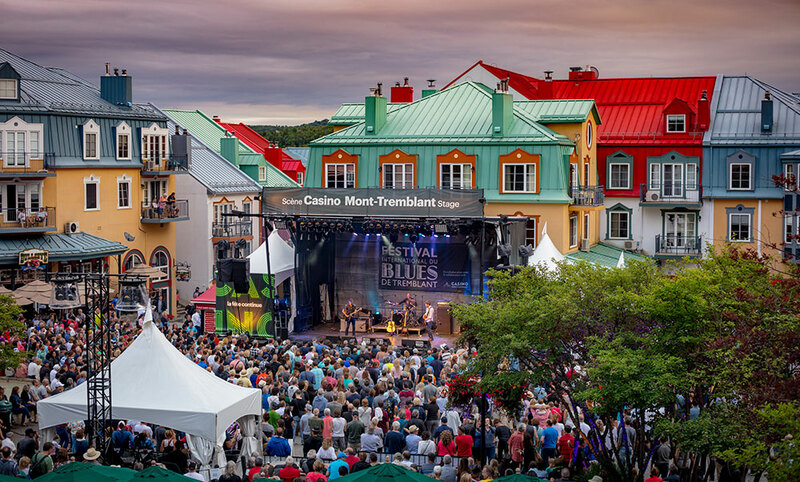 It is at the foot of the Mont-Tremblant, in its picturesque pedestrian village, that you will find a multitude of unparalleled discoveries. No matter what kind of ambiance you are looking for, you will without a doubt find activities to fulfill all your desires. Be it summer or winter, as a couple, with friends or family; uncover the charms of Restaurant La Savoie. There, enjoy a unique moment during an entertaining escapade, which will satisfy all tastes. 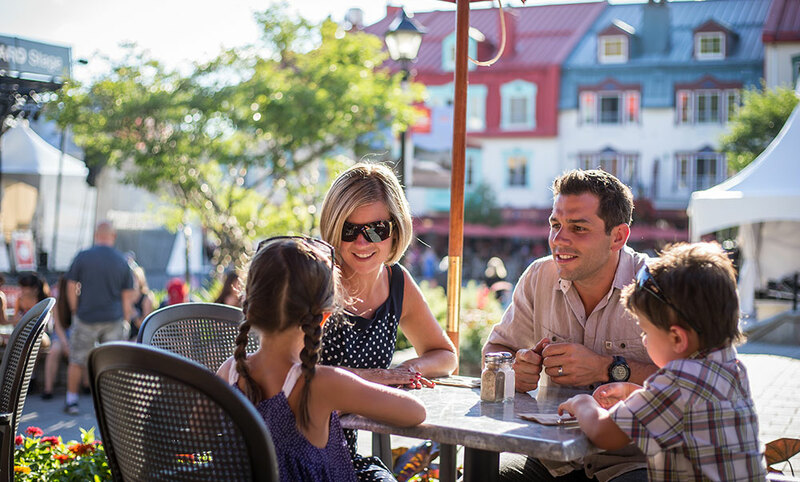 A must, in the beautiful pedestrian village of Mont-Tremblant.